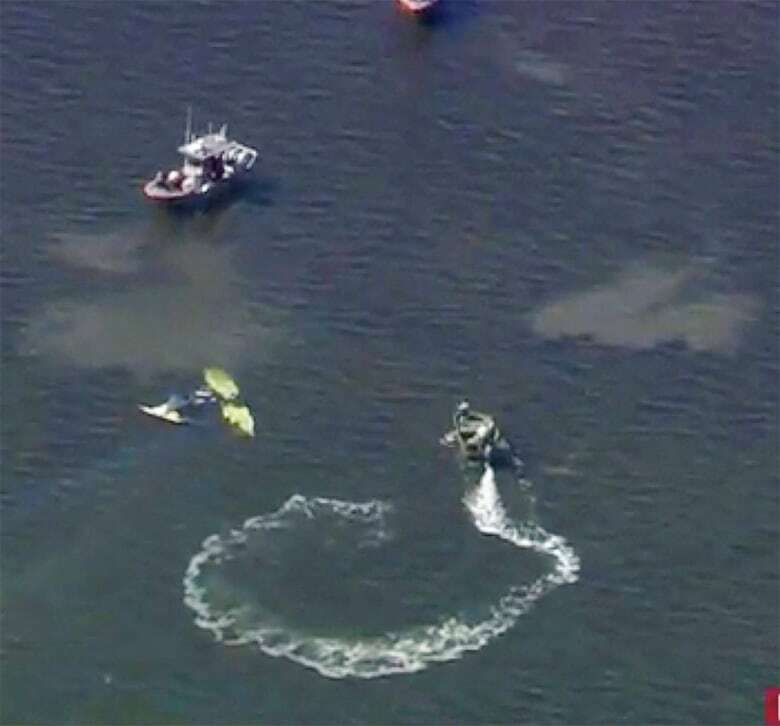 Pasco County Sheriff Chris Nocco said during a news conference that Halladay's ICON A5 went down about noon ET Tuesday near Holiday, Fla., just north of Tampa. The sheriff's office marine unit responded to the downed plane and found Halladay's body. No survivors were found. They said they couldn't confirm if there were additional passengers on the plane or say where it was headed. "He was probably one of the most humble human beings you'll ever meet," said Nocco, a friend of Halladay's. "For somebody who won two Cy Youngs, as I said one of the greatest pitchers in baseball, he would walk in the room as if he was just anybody. It didn't matter who he met, he was kind and generous." Halladay was an amateur pilot who often posted on social media about small planes. ICON aircraft had posted a video with Halladay trying out a new plane. In the video, Halladay said the terms of his baseball contract prevented him from having a pilot's license while playing, and that his wife was originally against the idea of him getting the aircraft. "She's fought me the whole way," Halladay said. "Hard. I fought hard. I was very against it," Brandy Halladay said in the same video, before explaining why she eventually understood and approved of her husband's desire to have the plane. 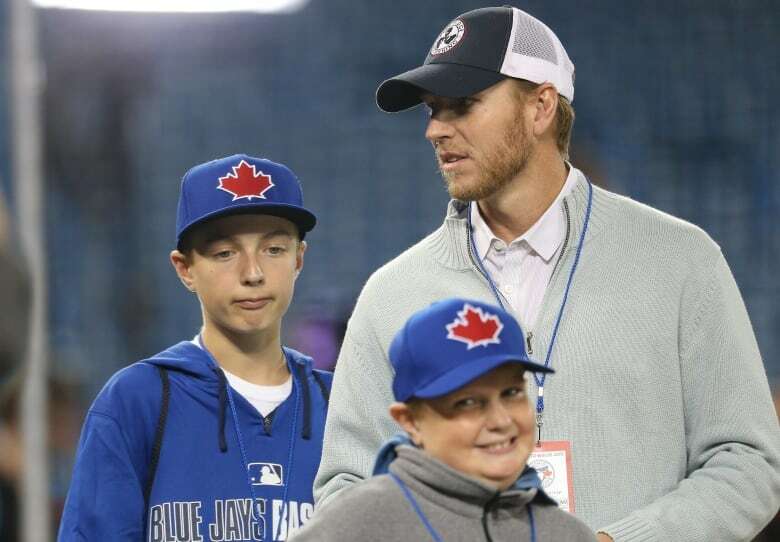 Halladay and Brandy have two sons. Halladay, nicknamed Doc, was with the Jays from 1998-2009, winning 148 games and the 2003 Cy Young Award as the American League's best pitcher. He won the National League Cy Young Award in 2010 after being traded to the Philadelphia Phillies in December 2009. This past June he was inducted into the Canadian Baseball Hall of Fame. After retiring from baseball following the 2013 season, Halladay pursued his childhood dream of becoming a pilot. "I've been dreaming about flying since I was boy but was only able to become a pilot once I retired from baseball," Halladay told Jaysjournal.com recently. Halladay born May 14, 1977, in Denver, made his home in Florida, not far from the Blue Jays' spring training complex in Dunedin. Halladay was drafted by the Jays in the first round (17th overall) of the 1995 Major League Baseball amateur draft as an 18-year-old, making his first appearance with the big club three years later, pitching 14 innings and earning one win. "All of us at Baseball are shocked and deeply saddened by the tragic passing of former Toronto Blue Jays and Philadelphia Phillies pitcher Roy Halladay," said commissioner Rob Manfred. "A well-respected figure throughout the game, Roy was a fierce competitor during his 16-year career, which included eight all-star selections, two Cy Young Awards, a perfect game and a post-season no-hitter. After struggling early in his career, the six-foot-six 225-pound right-hander emerged as one of baseball's best pitchers in 2002 when he won 19 games, earning his first of eight all-star berths. The following year he won a career-best 22 games and his first Cy Young Award. However, the team's success didn't not match up with Halladay's and the team never qualified for the post-season. It took the trade to Phillies for him to see the playoffs, and it was in 2010 that Halladay had his greatest moments on the field. On May 29 of that season, he pitched a perfect game against the Marlins, and then five months later, against the Cincinnati Reds in the NLDS, Halladay pitched just the second no-hitter in MLB playoff history. In late 2013, Halladay signed a one-day free-agent contract with Toronto so he could retire as a Blue Jay. Over 16 seasons in the major leagues, Halladay had a 203-105 record and 3.38 ERA. The Blue Jays issued a statement via Twitter. "The Toronto Blue Jays organization is overcome with grief with the tragic loss of one of the franchise's greatest and most respected players, but even better human being," the statement read. "It is impossible to express what he meant to this franchise, the city and its fans. Our thoughts and prayers are with his family and friends." "We are numb over the very tragic news about Roy Halladay's untimely death," the Philadelphia Phillies echoed. "There are no words to describe the sadness that the entire Phillies family is feeling over the loss of one of the most respected human beings to ever play the game." California-based ICON Aviation issued a statement Tuesday saying, "We have gotten to know Roy and his family in recent months, and he was a great advocate and friend of ours." The tiny amphibious craft is made for recreational pilots. In May, the chief designer of the plane and the company's director of engineering died in one of them, crashing during a flight at Lake Berryessa, Calif. Federal investigators blamed pilot error. ICON's says it will do all it can to support the investigation of Halladay's crash. Other baseball players to die in plane crashes included Pittsburgh Pirates star Roberto Clemente in a relief mission from Puerto Rico traveling to earthquake victims in Nicaragua on New Year's Eve in 1972; New York Yankees catcher Thurman Munson piloting his own plane near his home in Canton, Ohio, in 1979; and Yankees pitcher Cory Lidle piloting his own plane in New York City in 2006.